On Friday Jane surprised me by coming home for lunch, en route for a meeting in Perth. I’d just received news of my job interview and Jane wanted to give me a hug. But we had nothing in the house so took a wee trip along the road to the Scotmid (Co-op). 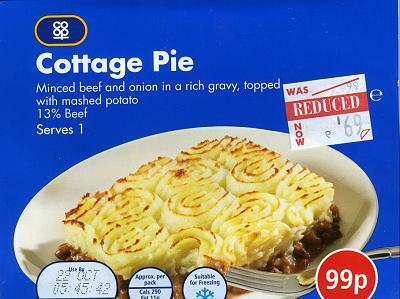 Jane bought some healthy soup, and I got this, Co-op Cottage Pie for the reduced price of 69p. Cottage Pie … hmm! Minced beef and onion in a rich gravy, topped with mashed potato. 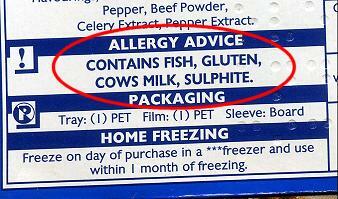 I don’t even know what sulphite is, but I sure know that whenever my Mum made Cottage Pie it didn’t contain fish. 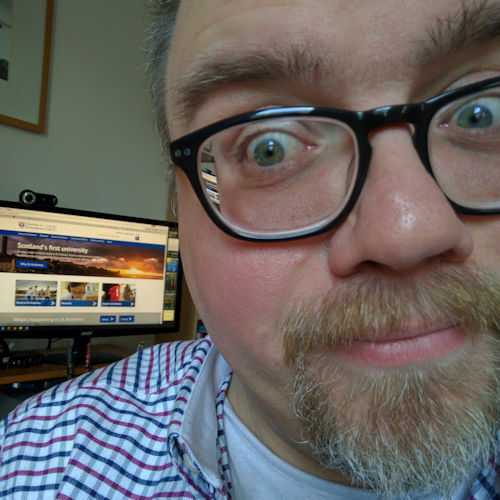 But sure enough, reading through the ingredients I see that this cottage pie is made with anchovies. So I guess vegetarians could eat it then. So long as they pick out the 13% beef. Boring veggie comment…but doesn’t Worcestershire sauce contain anchovies?? Sulfites are compounds that contain the sulfite ion SO32-.